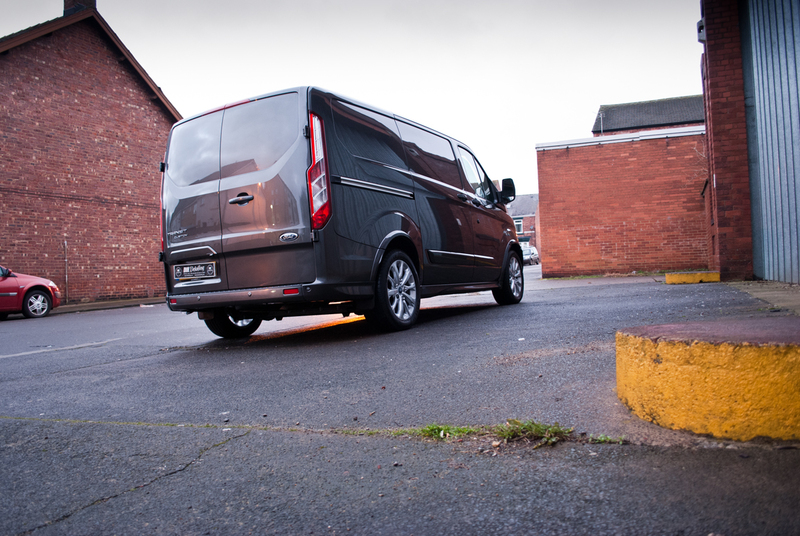 The van received a full clean and decontamination before the paintwork received its protection. 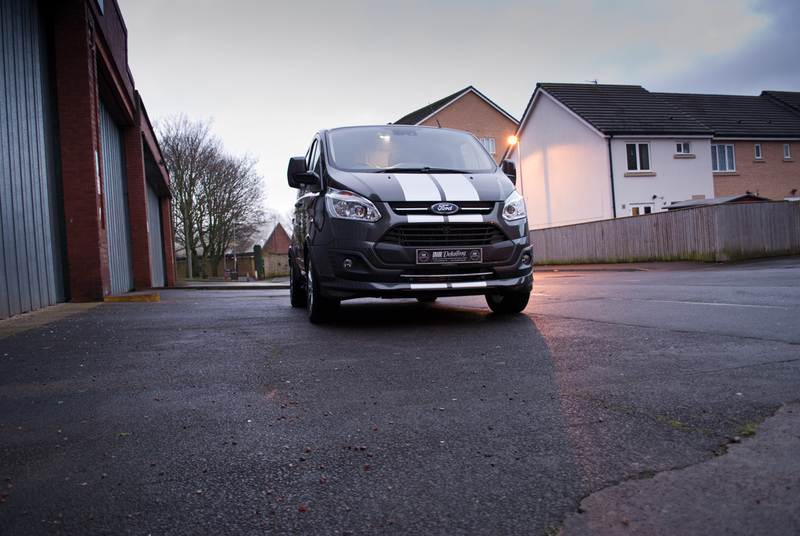 The product of choice for this protection detail: Gyeon Can Coat. 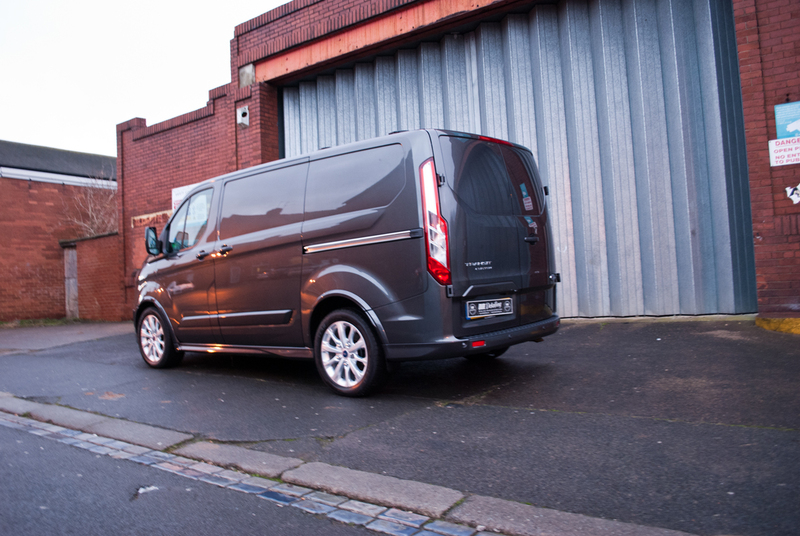 This quartz coating will provide months of protection which will make the Ford Transit much easier to maintain. 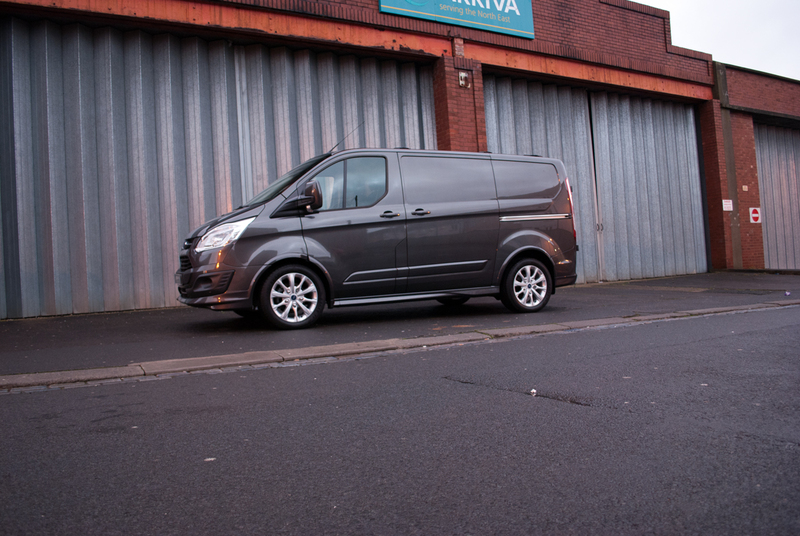 We also applied a top coat of SiRamik SCMist to give an extra layer of protection but also to add some serious gloss the vehicles finish. 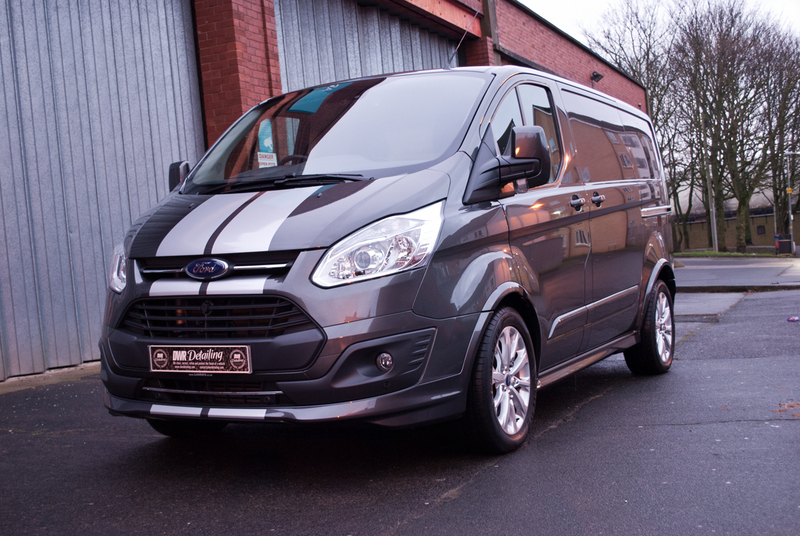 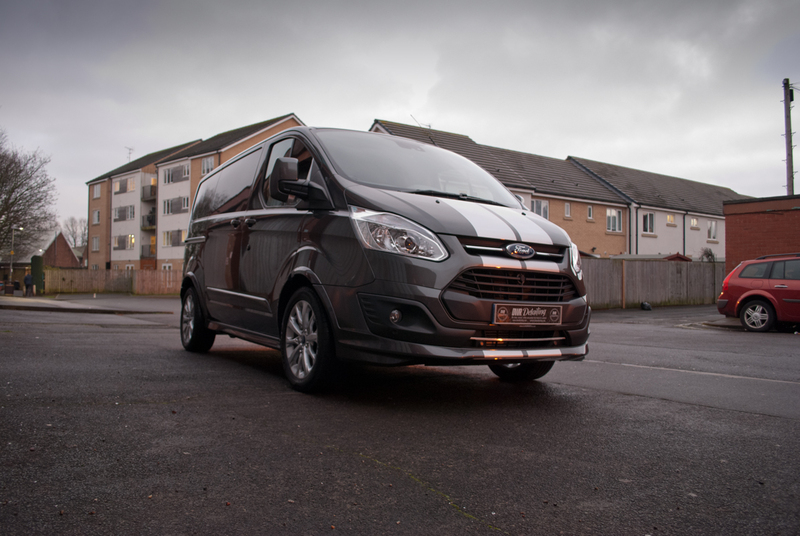 It is safe to say that the Ford Transit is showing of the Magnetic Grey paint with immense flake pop, depth and gloss while been well protected for months come.